Printable crafty Christmas ornament template. Christmas ornament craft stencils for painting, wood crafts, fabric crafting. 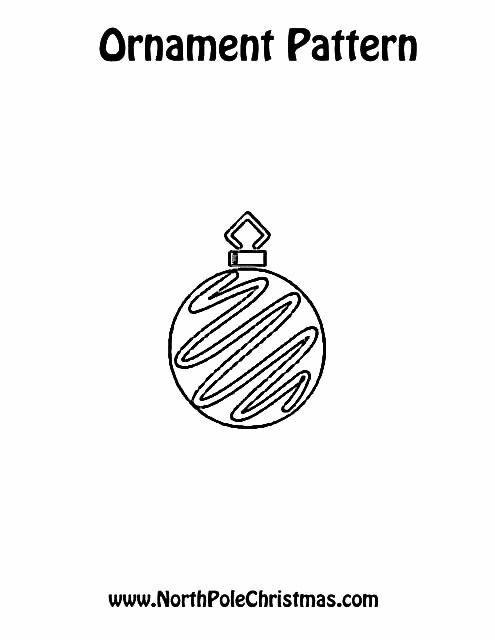 Free printable ornament template with designs to color.